Following six months of effort by branch members, on Sunday 6th April the final branch area details of pubs serving real ale were entered into the What Pub database. This on-line pub guide is available to CAMRA members and non-members alike. CAMRA claims that What Pub is the most comprehensive guide of its type. Unlike many, it does not rely on customer reviews, which are often only made when customers are particularly impressed or upset. 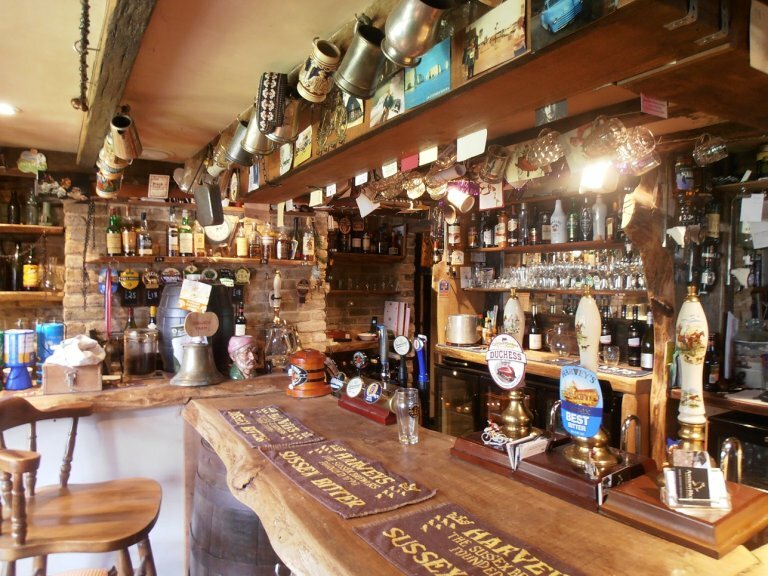 Instead every pub has been surveyed by local CAMRA members, giving full details, including such items as opening hours, which are often omitted from pubs' own websites and other pub guide sites. To ensure that everything is kept up to date, there is a link on What Pub which can be used to inform the local CAMRA branch of any details which need changing; again this is open to members, non-members and publicans themselves. In addition CAMRA members from all branches can use What Pub to rate beer drunk in any pub in the country. This scoring informs CAMRA of the standard of beer when pubs are being selected for visits, awards or inclusion in the annual Good Beer Guide. To celebrate the completion of the local information, on 5th April, a group of local CAMRA members chartered a minibus which took them to the final eight pubs which were still to be surveyed, all to the north and east of Rye. This enabled the celebrations to include everybody involved sampling the beer in these pubs, which are remote from where the members involved live. 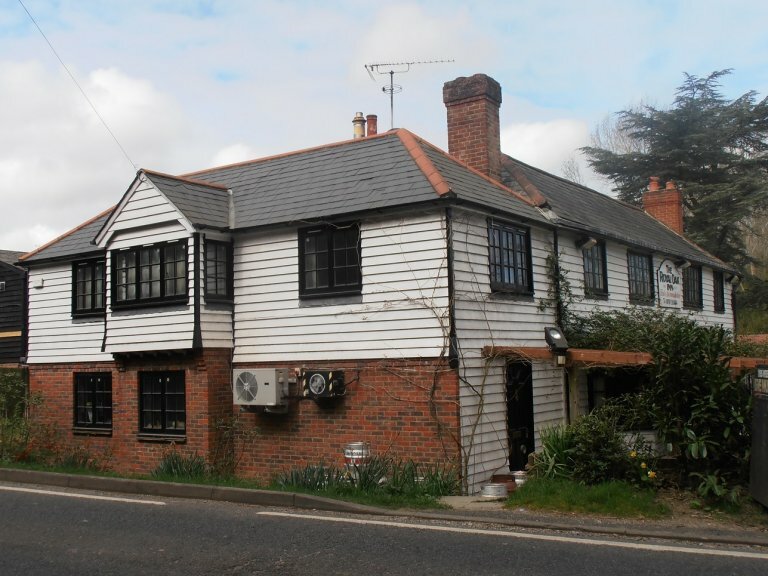 An excellent lunch was taken in the Royal Oak at Rye Foreign, pictured inside and out. After lunch the tour continued. Even in this part of Sussex far away from Lewes, Harveys was to be found on virtually every bar, but pleasingly Old Dairy, a local microbrewery from across the Kent border had quite a presence, even though the local Sussex microbreweries were conspicuous by their absence. A good day was had by all; many thanks are due to Nick, branch member and minibus driver. After dropping off the St. Leonards contingent at Silverhill, most of the Eastbourne people jumped out at the Albatross Club, Bexhill, where a beer festival awaited.